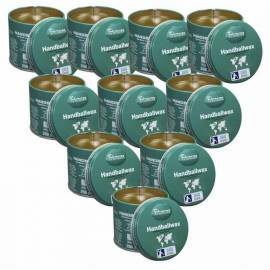 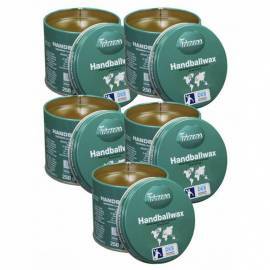 The best wax of the market for handball is in our store with different products and different packs for everyone. 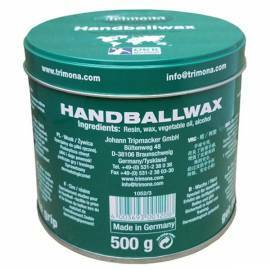 At Balonmano Pro Shop you will find the leading wax brand, TRIMONA HANDBALL. 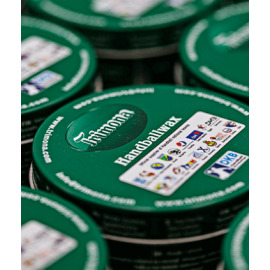 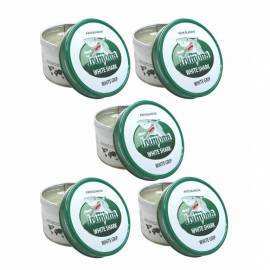 This wax has various types of products, the most typical are its green cans of 125, 250 and 500 grams. 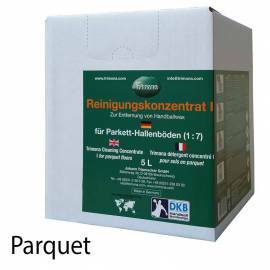 Resin quality and at a very low price. 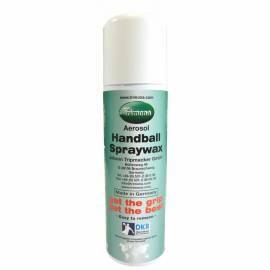 Durable resin at high and low temperatures, and durability that allows a tight stop halfway, during the holiday period and only dry if left in place the first layer good boat, we could reuse it, this is a clear example of HANDBALL TRIMONA quality. 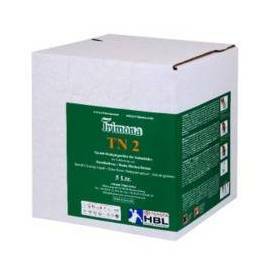 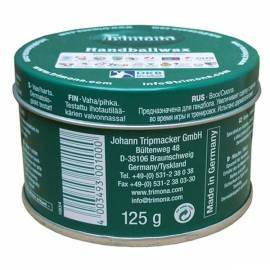 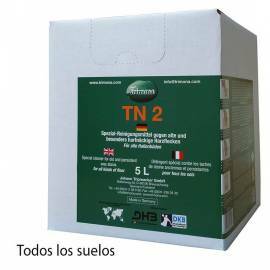 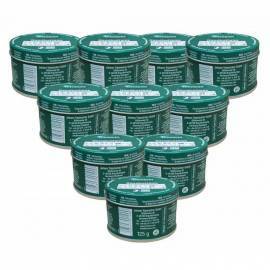 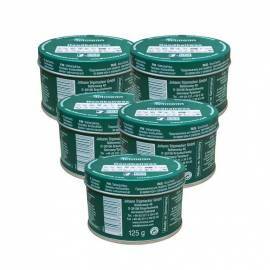 We find in our store the cans TRIMONA 125, 250g and 500g, we also have the EASY CLEAN 250G TRIMONA handball. 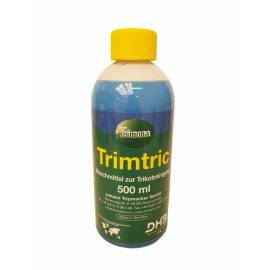 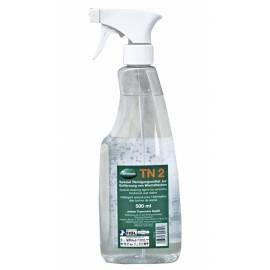 Get more exclusive products in Balonmano Pro Shop we have the remover spray hits TRIMONA 200 ml liquid remover and paste TRIMONA 100 ml. 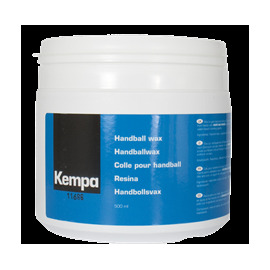 We also have a Kempa Resin guaranteed by this popular brand in the world of handball. 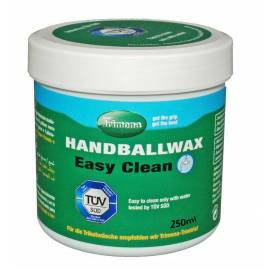 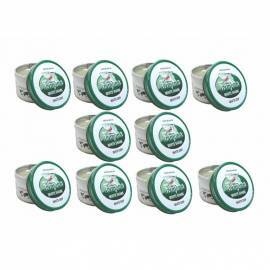 All these paste and paste removers are designed exclusively for handball, for you products. 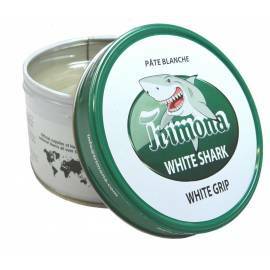 And the best thing in 24 hours are in your sport centre. 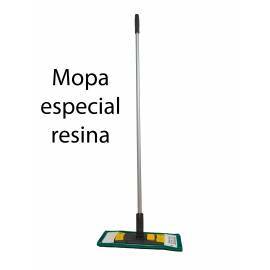 Resins There are 34 products.